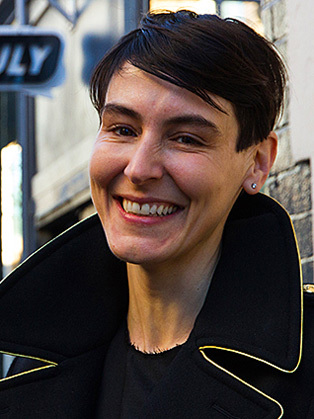 Sarah Wood OBE is co-founder and CEO of Unruly, the video ad tech company. Unruly gets videos seen and shared across the web, working for brands that want to move people not just reach them, bringing emotional intelligence to digital advertising. Sarah was awarded an OBE in 2016 and has been named among the 500 most influential people in Britain today. Sarah is an inspirational keynote speaker on all things digital, disruptive technology as well as women in business.